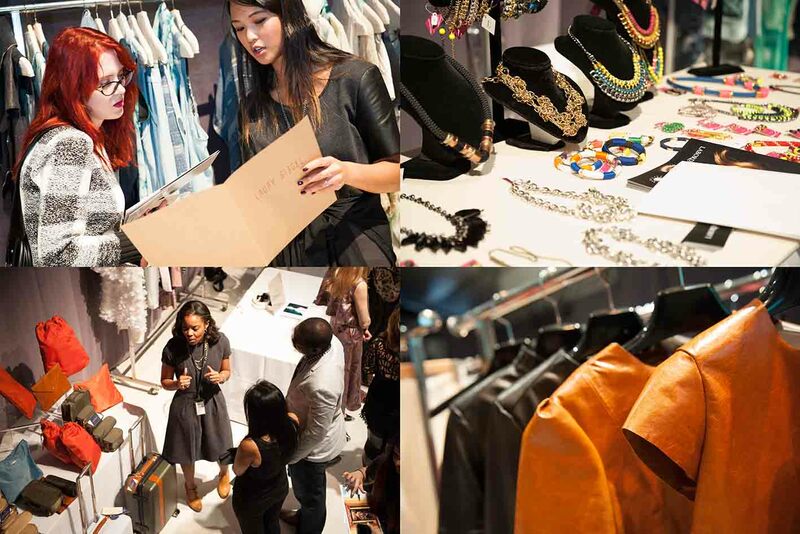 TORONTO, ON--(Marketwired - January 13, 2014) - For the third consecutive season, the Toronto Fashion Incubator (TFI) will host its popular Press & Buyers Brunch at World MasterCard Fashion Week (WMCFW) for the fall/winter 2014 presentation. 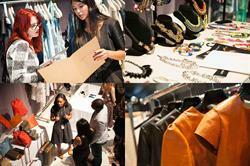 In partnership with IMG Fashion and the City of Toronto, the TFI Press & Buyers Brunch will take place March 19 and 20, 2014 from 12:00pm to 2:00pm in the Studio space at the WMCFW tents. The invitation-only Press & Buyers Brunch hosts top retail buyers, media and fashion industry VIPs in a trade show style event that showcases promising design talent and up-and-coming brands. "I've been attending this breakfast for several years now and I feel that every season gets better and better. I love meeting the designers in person, it helps me connect with the brand better which in turn helps me sell the brand in a more meaningful way to my clients." Details on the event and how apparel and accessory designers can apply are below.